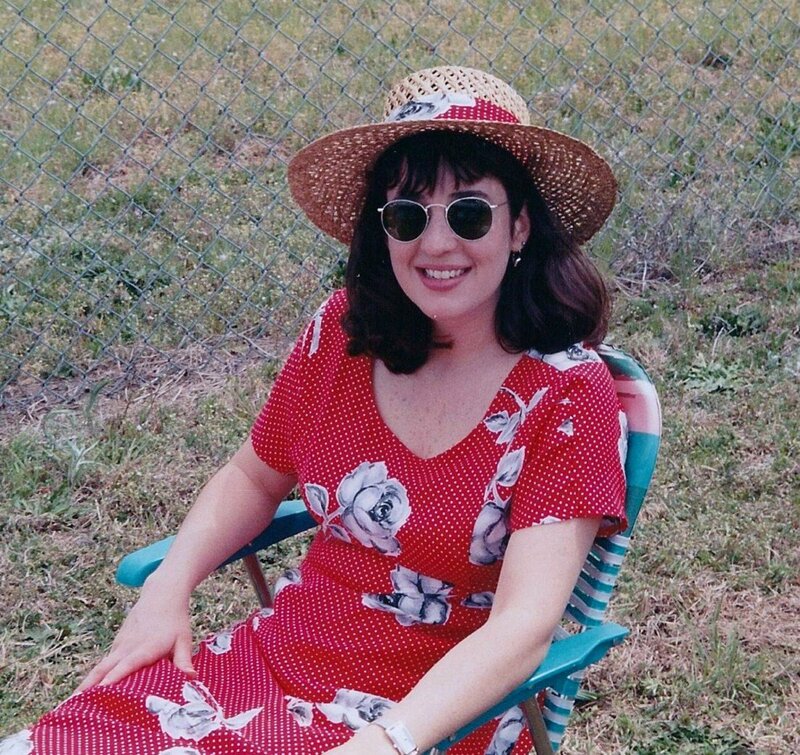 Zeko likes traveling and sharing her travel experiences and photos with other like-minded people. When you think of Florida, you most likely think of sunny beaches, theme parks, alligators, and old people. Of course, the theme parks and the sun are part of what make it such popular holiday destination, but there is a lot of history to see, too. 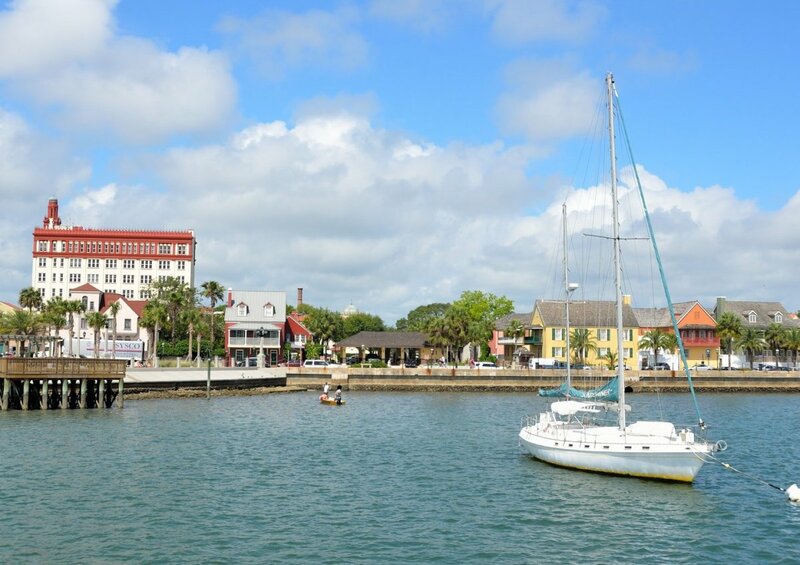 Florida is the home of America's oldest city – St. Augustine – which is rich in history, architecture, and charm. St. Augustine was founded by the Spanish conquistador Pedro Menéndez de Avilés in 1565. 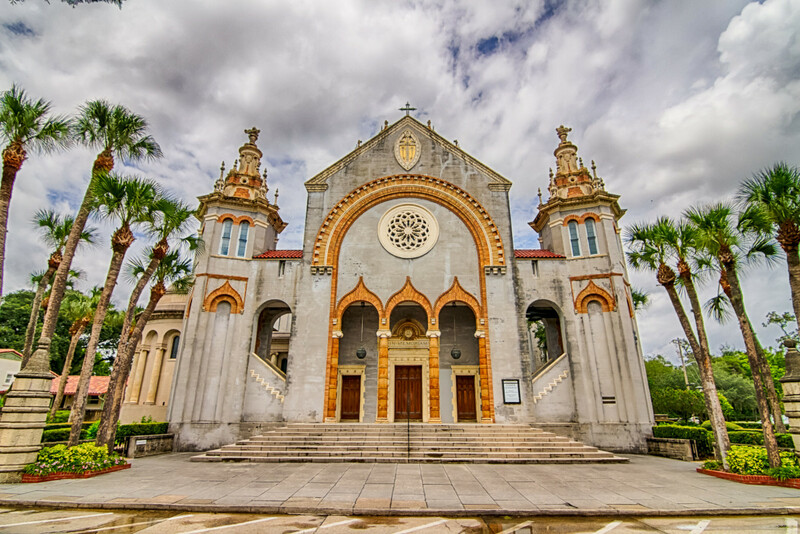 He arrived on the Florida coast on the day of St. Augustine, the patron saint of his hometown of Avilés, so he named the new settlement after him. After that, for over 200 years the city served as a capital of Spanish Florida until the state was surrendered to the United States in 1819. 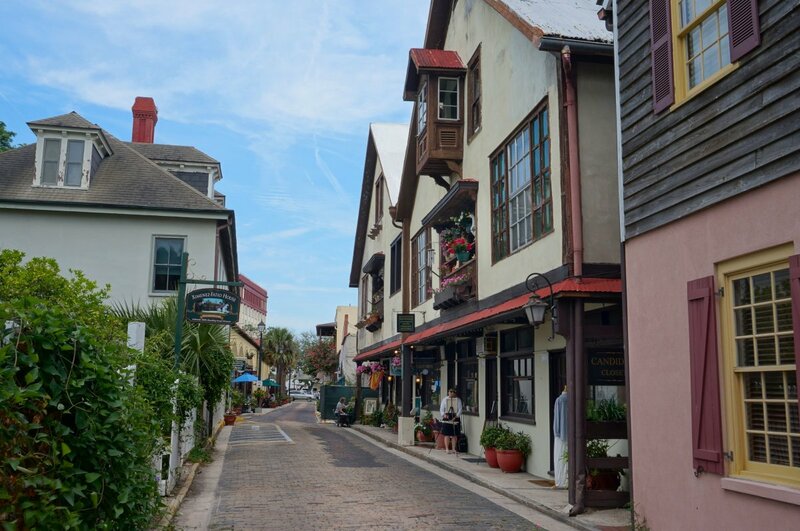 The 1800s is when the development of St. Augustine and Florida’s East Coast as a tourist destination started. 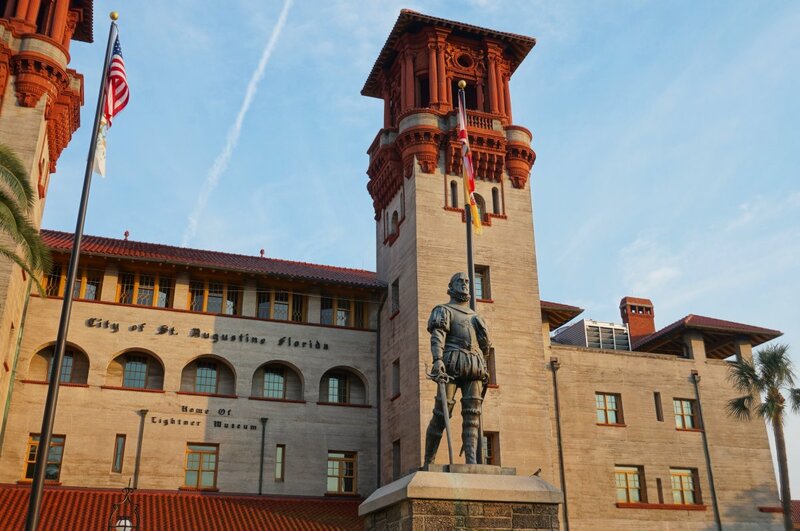 Much of it is credited to Henry Flagler – a very wealthy businessman who built grand hotels and a railroad that ran the entire length of Florida, from Jacksonville to Key West. Today, the old city offers travelers plenty of historic sites, attractions, and beautiful architecture to explore. Most historic sites require admission, but prices are generally moderate. However, visiting a number of them on the same day can add up and blow a budget, especially for families. This guide will help those on a budget decide which historic sites to spend money on and what can be seen for free. There are also suggestions for where to eat and where to park. Castillo de San Marcos is a stone fortification, built by the Spanish to defend the city from pirates and British forces. 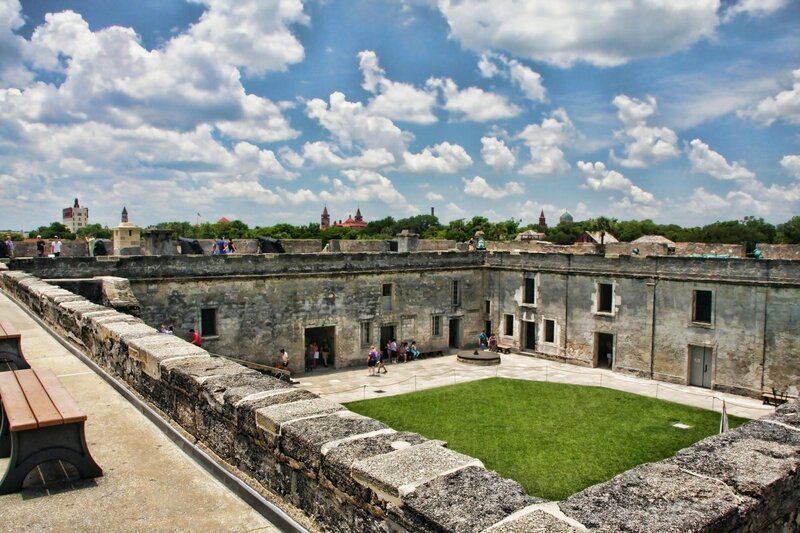 The Castillo is one of only two fortifications in the world constructed out of a rare stone called coquina. 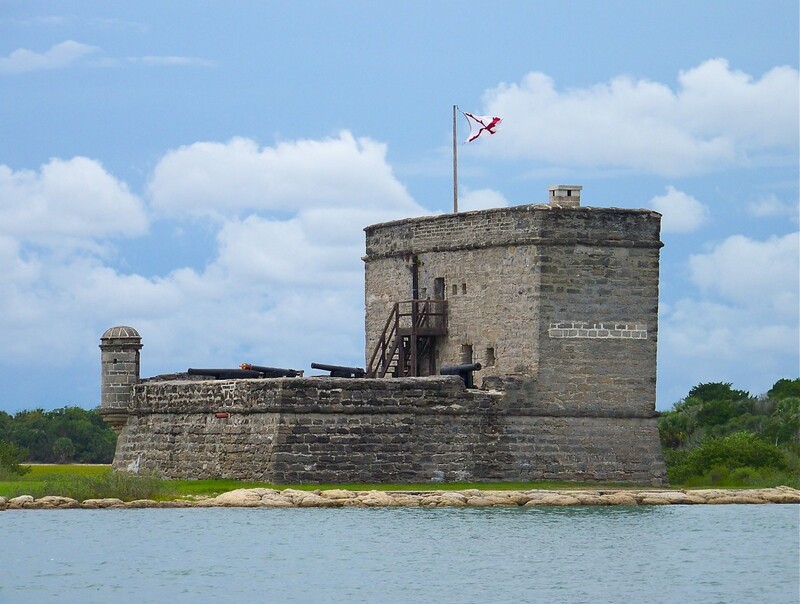 The other is Fort Matanzas, which is located 14 miles south of St. Augustine. Coquina is a form of limestone composed of broken sea shells and corals. It is light and porous material and using it for building a fort might seem counterintuitive but it was actually perfect for the purpose. Its porosity allowed the cannon balls fired at the Castillo to sink into the walls instead of fully penetrate and break them. Because of that, the fort was never defeated in battle. Inside the Castillo, interpreters in period clothing give a variety of informational talks, special weapons demonstrations, and reenactments. Admission: Adults – $10.00, valid for 7 consecutive days. Children (age 15 and under) – free. 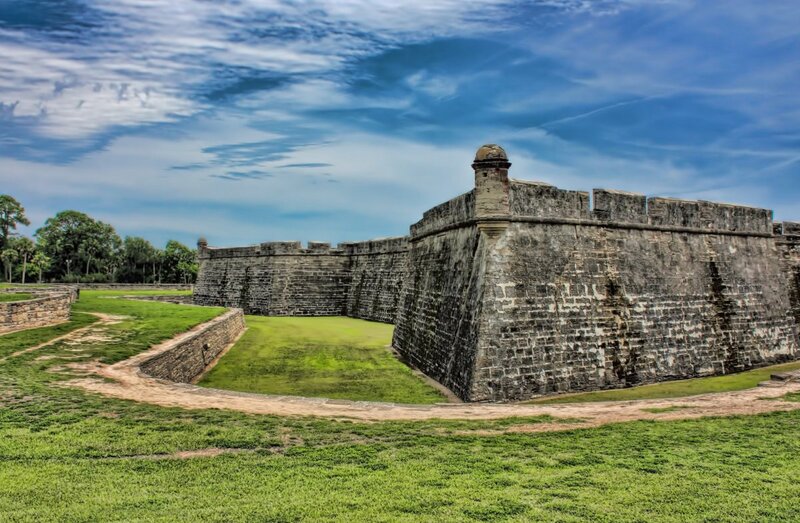 For those on a budget who want to have a glimpse of what life was like for a Spanish soldier in Colonial Florida, Fort Matanzas is an alternative to Castillo de San Marcos. Visiting the fort is completely free, and even the short ferry ride to the site is free. 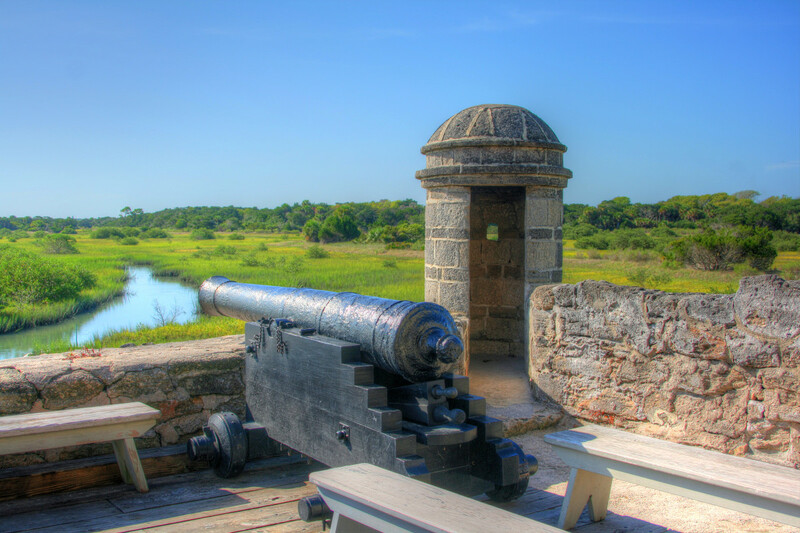 Fort Matanzas is definitely smaller than the Castillo, but it hosts similar reenactments and musket demonstrations. 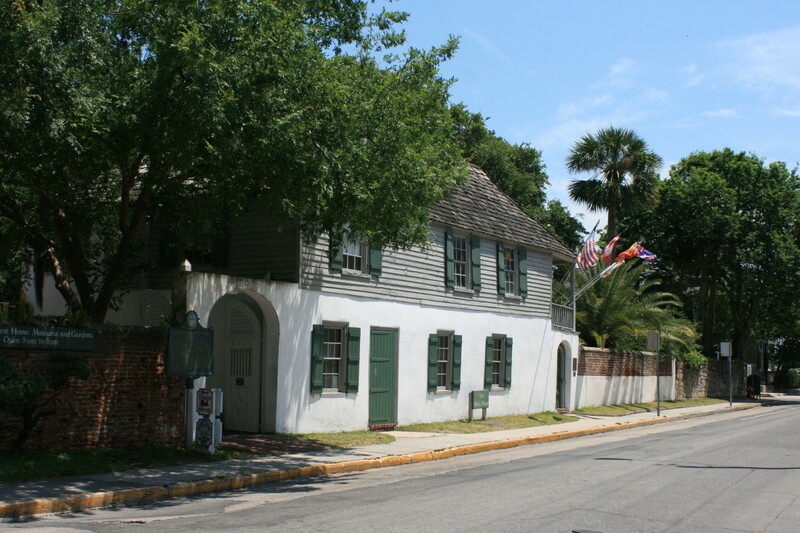 This historic site was originally built in 1742 to stop enemy attacks on the 'backdoor' entrance of St. Augustine. Once it was built, no attempt was ever made by an enemy to attack from that direction. 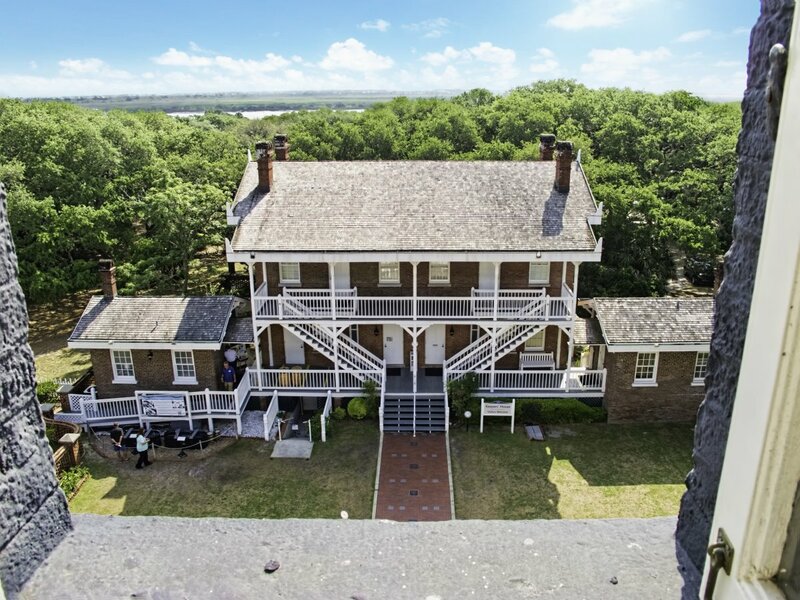 Fort Matanzas is located on the nearby Anastasia Island and is surrounded by 300 acres of parkland that includes a beach area, salt marshes, and 1/2 mile nature trail (boardwalk), all of which can be used for free. Back in 1888, the Ponce de Leon Hotel was one of North America’s grandest resorts, drawing famous visitors such as Mark Twain and Theodore Roosevelt. It was so glamorous and trendy for its time that people were willing to pay $4,000 (about $100,000 in today’s money) to stay there for four months during the winter. 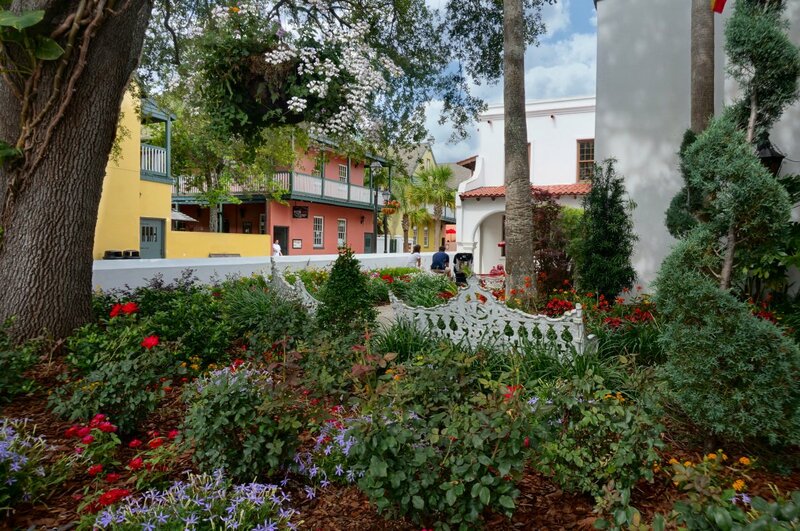 The hotel was built by Henry Flagler and it was named after the Spanish explorer Juan Ponce de León – the man who gave Florida its name. 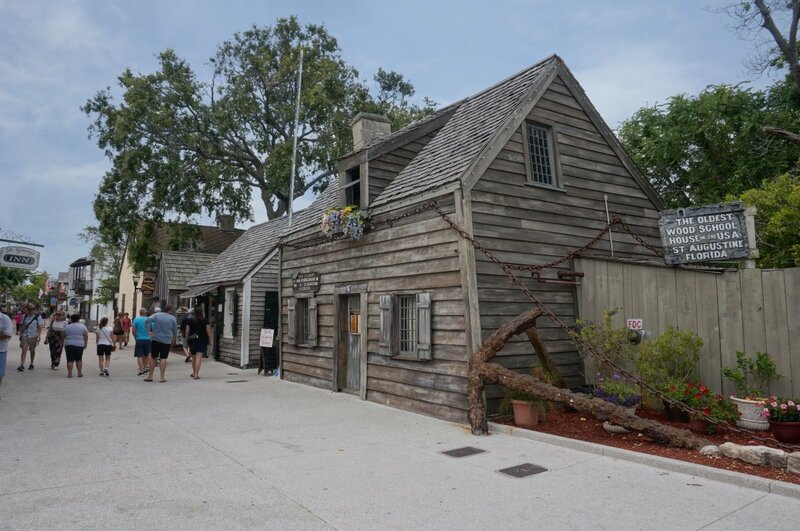 It was one of the first hotels to have electric wiring built in, and the first large building in the United States constructed entirely of poured concrete and coquina. 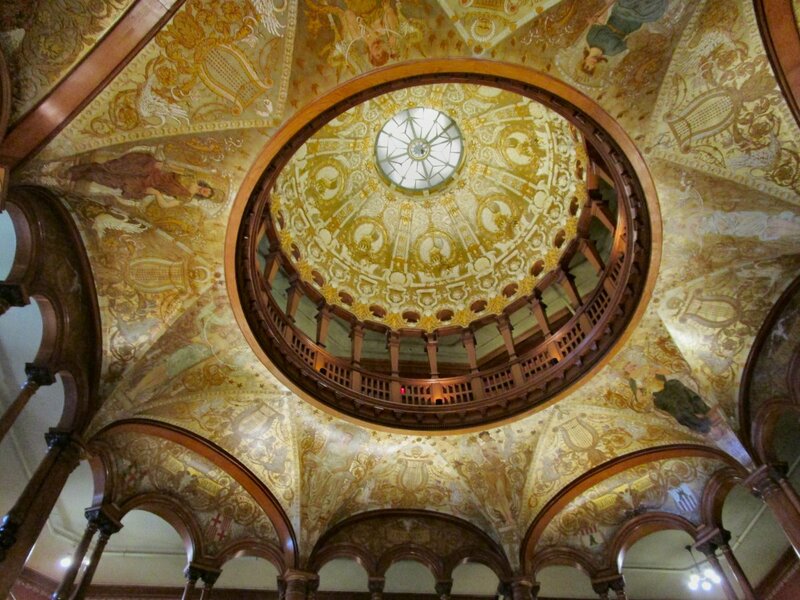 In 1968, the Ponce became part of the Flagler College campus and although it is now a private institution, the building is open for tours. 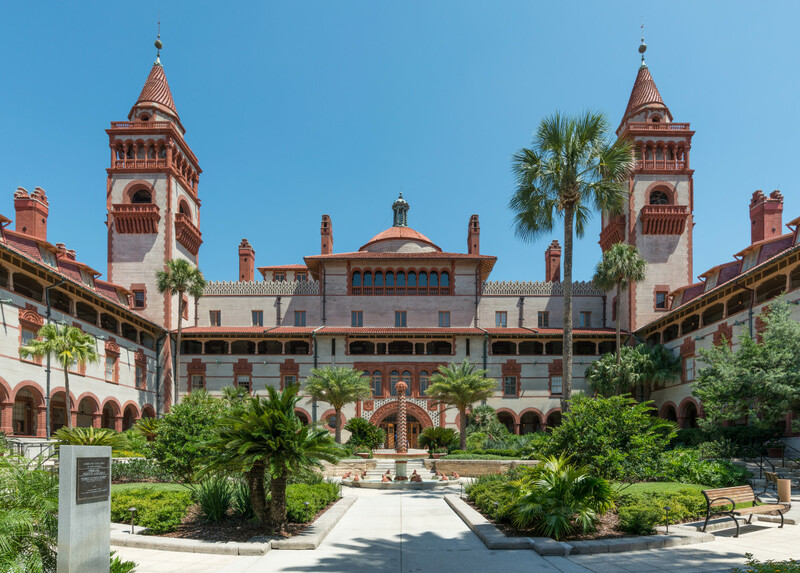 The historic tours, led by college students, include the courtyard, the lobby, the grand dining room, and the Flagler Room. If you are on a budget, you can skip the tour and explore the unique architecture of the courtyard and the beautiful lobby for free. Tour hours: Hourly from 10 AM to 3 PM during the summer and the winter holidays. Twice daily at 10 AM and 2 PM during the rest of the year. 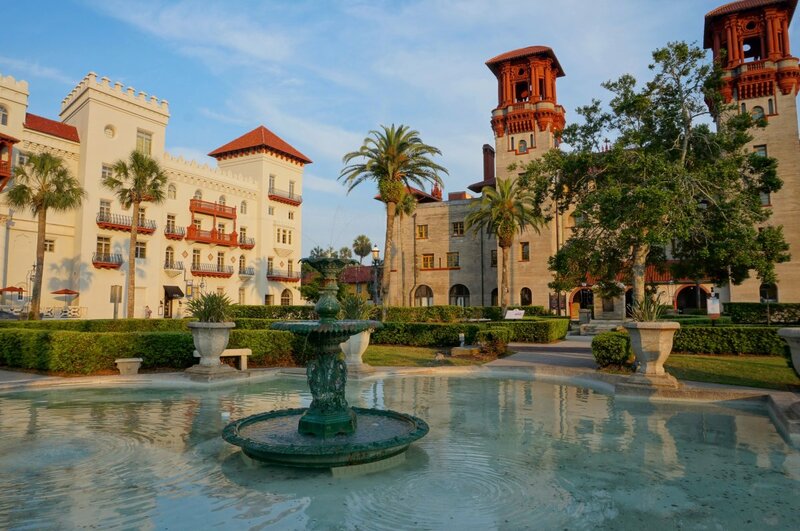 The Alcazar was the second of the luxury hotels erected in St. Augustine by Henry Flagler, and its architecture was inspired by the Alcazar palace in Southern Spain. It was built to handle the overflow from the Ponce de Leon. The hotel’s amenities included the world’s largest indoor swimming pool (at the time), Turkish and Russian baths, Swedish massage parlor, a gymnasium, a bowling alley, archery ranges, tennis courts, and a bicycle academy. The Alcazar was closed in 1930 due to the national economic depression. 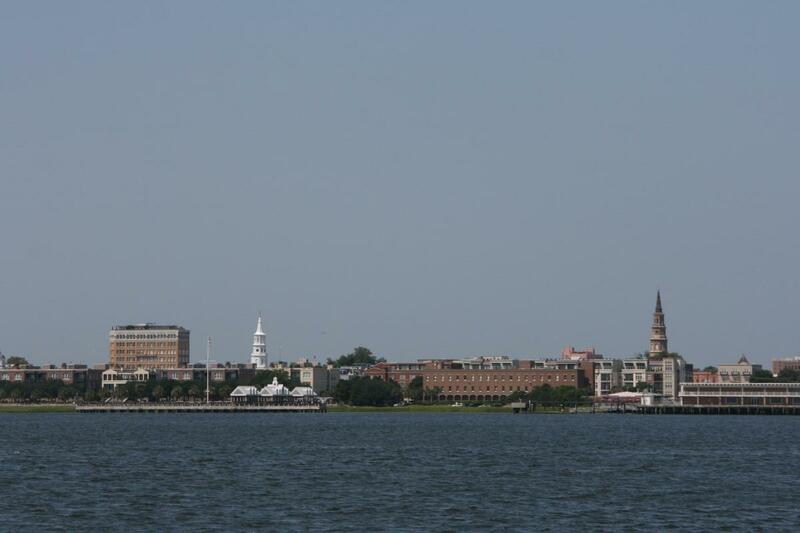 In 1947, it was purchased by the Chicago publisher Otto Lightner, who later donated it to the city of St. Augustine. The Lightner Museum now houses his collections of random and odd stuff such as cigar wrappers, toasters, rocks, knick-knacks, and shrunken heads, which in my opinion, are not worth the $15 admission fee. Opening hours: 9 AM – 5 PM, 7 days a week. I would recommend checking out the front garden of the museum and walk around the property. If you want to see a little bit of the inside, you can pay a visit to the Alcazar Café, which is located on the floor of the former swimming pool and has a three-story atrium above. 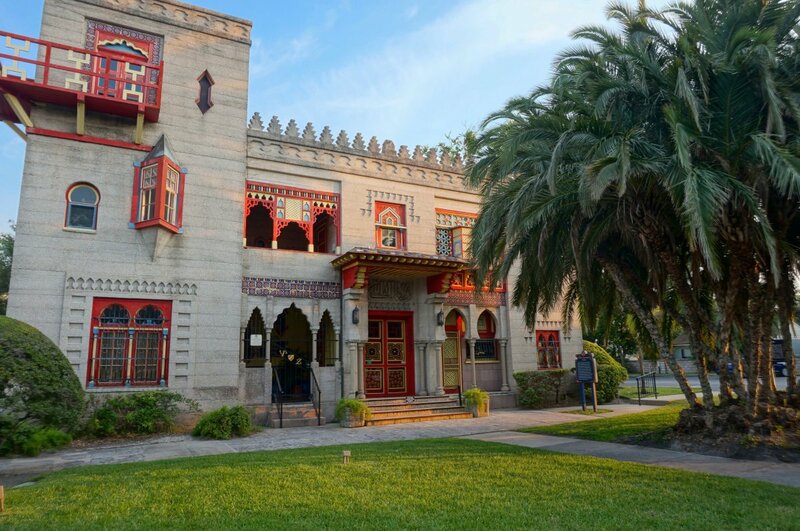 Villa Zorayda was built by an eccentric millionaire in 1883 and is a partial reproduction of the Moorish Alhambra Palace in Spain. This fantasy house is named after a princess in Washington Irving's book Tales of the Alhambra. 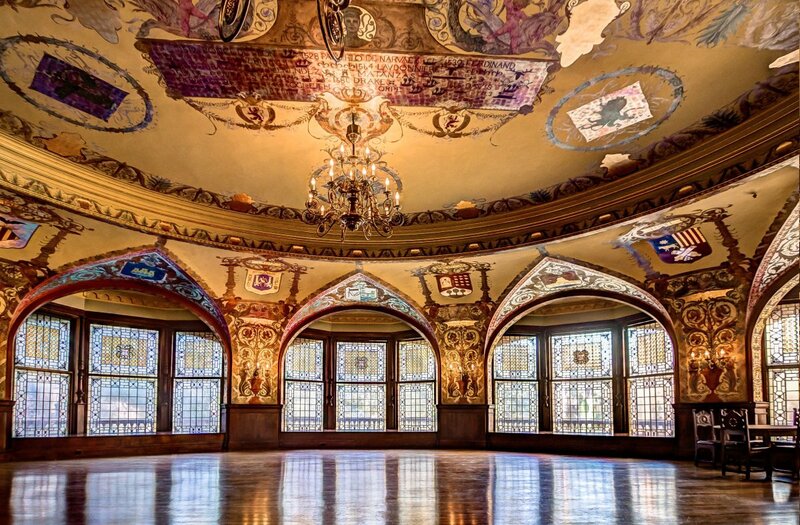 It was originally built as a private residence, but throughout the years it was also used as a casino and a restaurant. Now it is a museum of collectibles from around the world, including an old Egyptian rug made of cat hair. The museum offers self-guided tours with recorded narration, but have in mind that the collections may not be to everyone's taste. Admission: Adults – $10; Children (ages 7 – 12) – $5; Children 6 and under – free. 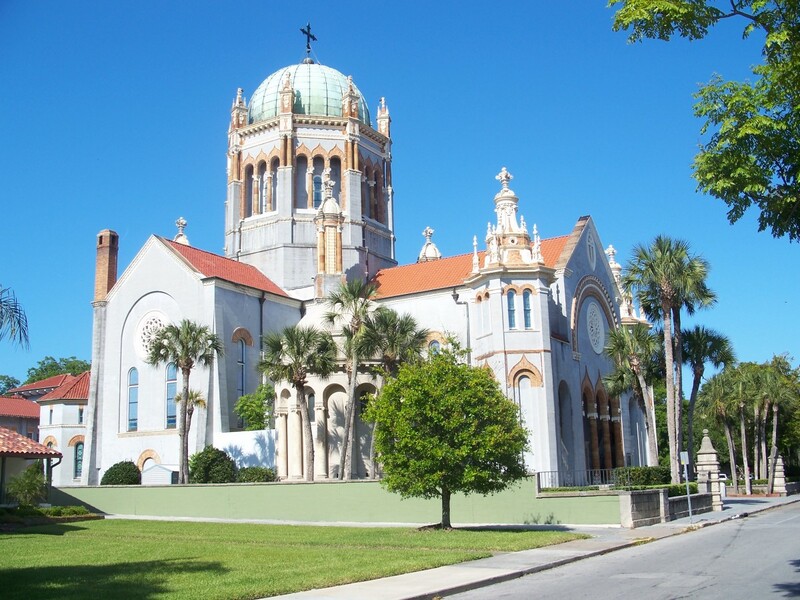 The Memorial Presbyterian Church is another beautiful piece of architecture worth visiting in St. Augustine. 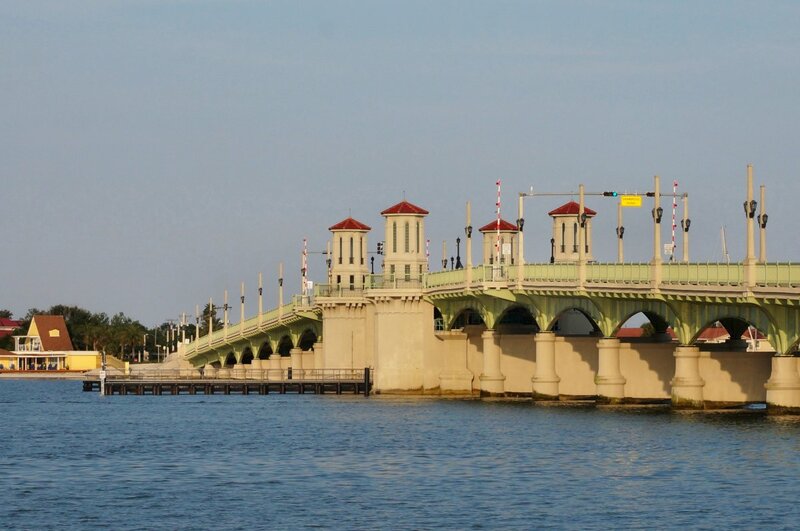 It was built in 1889 by Henry Flagler in honor of his daughter who died at childbirth. The church is created in the typical for the city Spanish Renaissance style and is inspired by St Mark's Basilica in Venice. When Flagler died in 1913, he was buried in a marble mausoleum within the church beside his daughter, granddaughter, and his first wife. The exact date when this wooden structure was built is unknown, but it first appears on tax records in 1716 as a farmhouse belonging to Juan Genoply. 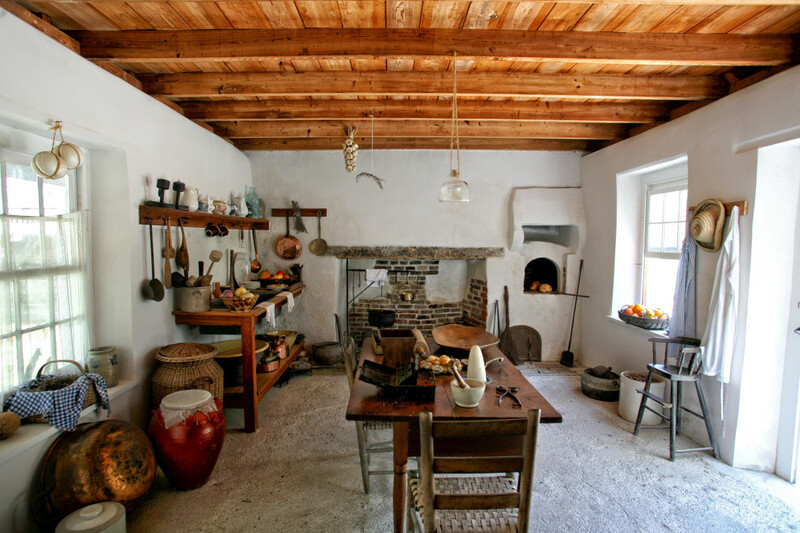 Juan Genoply was a Menorcan immigrant who transformed the living quarters of his farmhouse to a classroom and started teaching the children of other Menorcan immigrants. 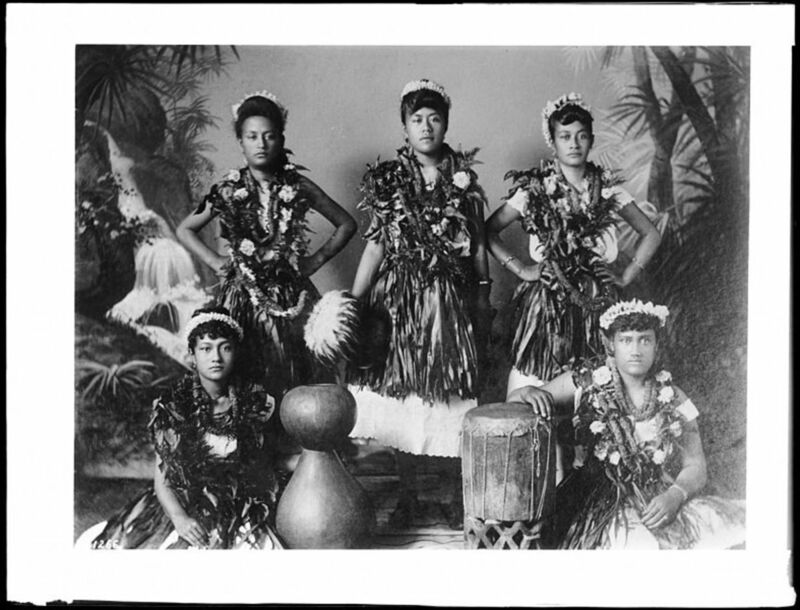 Because both boys and girls were educated in one classroom, it is also the first co-ed classroom in the United States. When you pass by the building, you will notice a large chain wrapped around it. The chain was added to prevent the house from blowing apart during hurricanes. 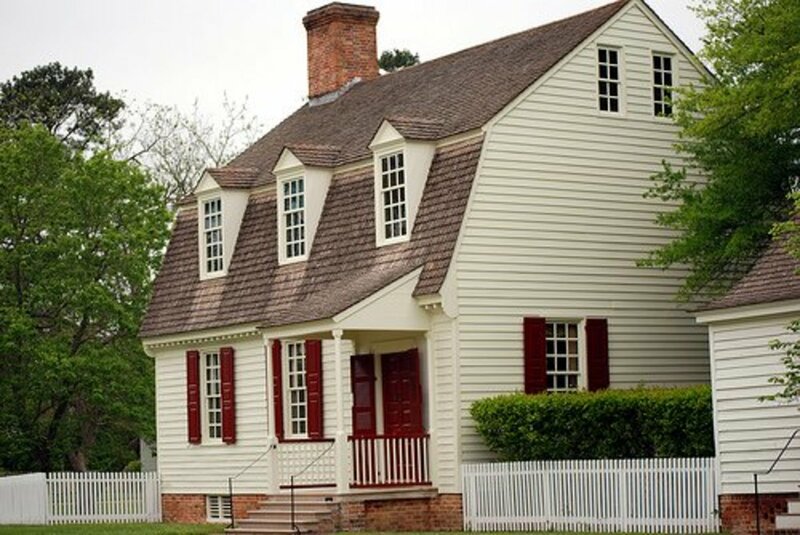 Self-guided tours of the historic house are available and cost $5. It is useful to know that the place is tiny and you can no longer visit the second floor due to structural issues. For a big family, it can be a very expensive 10 minutes of fun. 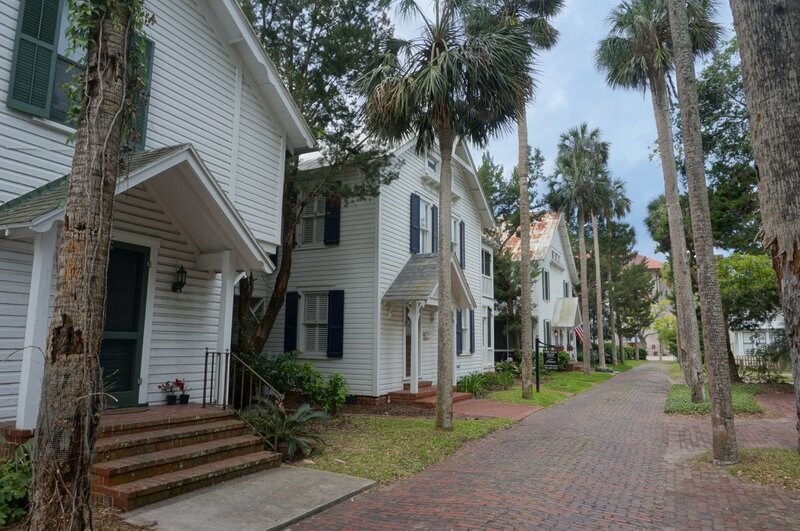 This is one of the city’s best-preserved first-period Spanish homes. It was built circa 1750 for the Royal Spanish Treasurer, Juan Estevan de Peña. The house later served as home to two British governors and the family of an American doctor, named Seth Peck. 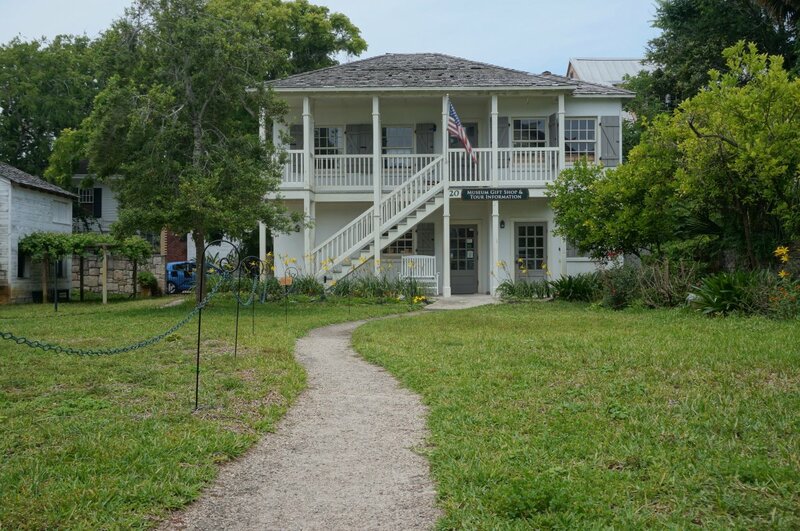 Free guided tours of the historic home are given seven days a week by the Woman's Exchange of St. Augustine, which is a non-profit organization that helps women with scholarships. They raise funds from donations from the tours and sales from their gift shop. Tour Hours: Sun – Fri 12:30 PM to 4:00 PM. Sat 10:30 AM to 4:00 PM. The shrine is dedicated to the first Greek settlers who came to America in 1768. 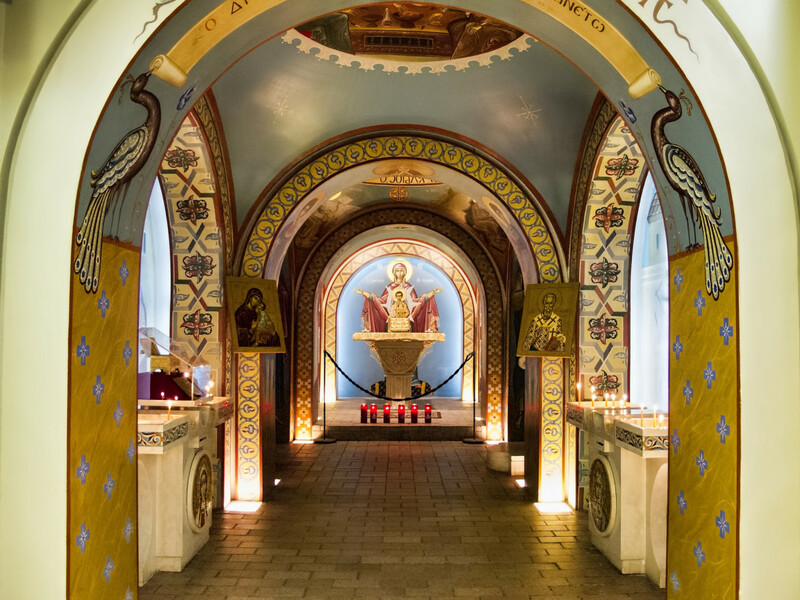 It is decorated with classic Greek Orthodox iconography of the Byzantine style. There is also a small museum with plaques describing the history of these early settlers. 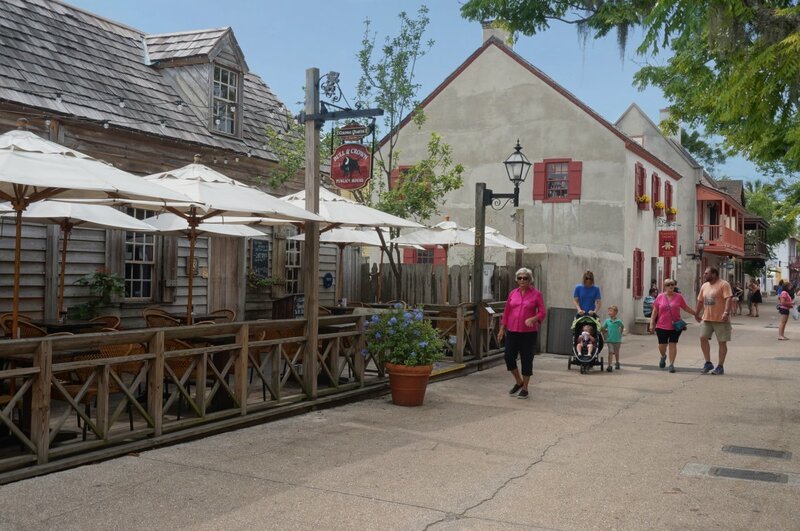 The Colonial Quarter is a re-enactment attraction that covers three centuries of St Augustine's vivid history. Two acres of land is divided into four sections that represent different time periods. 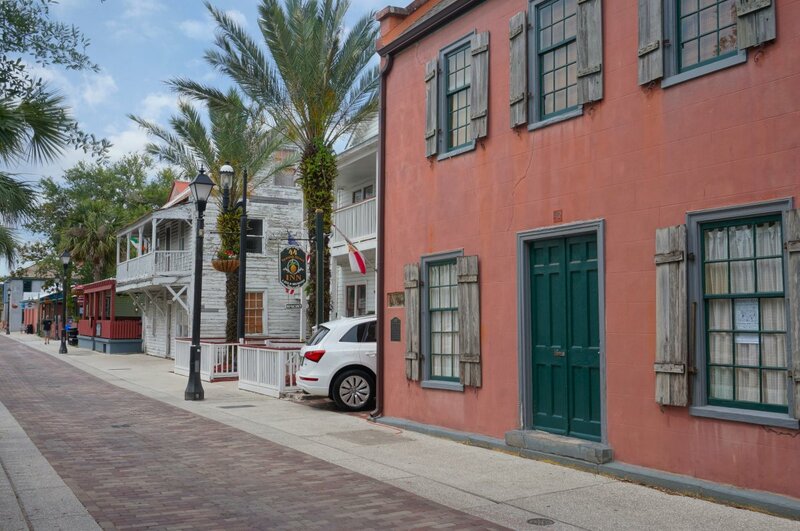 The first section represents the 16th century when St. Augustine was founded by Spanish explorers. The second one is dedicated to the 17th century when the Spanish began fortifying the city. 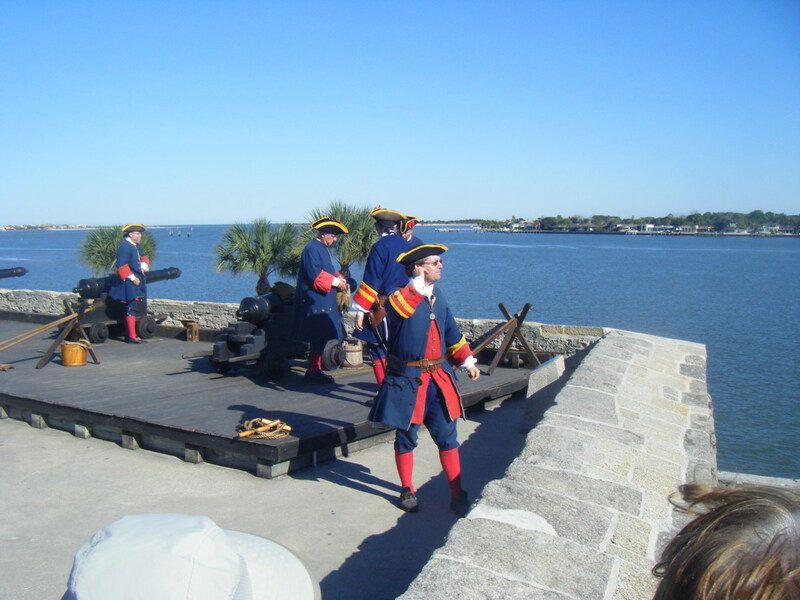 The third is a garrison town that provides a look into the lives of people who supported the fort Castillo de San Marcos, and the last one shows the life during the 18th century when the Spanish surrendered the city to the British. 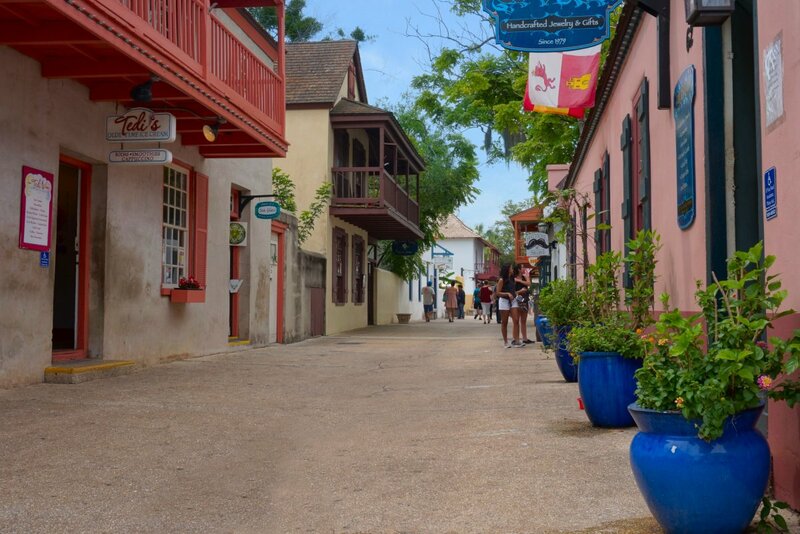 After exploring St. George Street, stroll down to the nearby Aviles Street – the oldest in the United States. It is much quieter than St. George Street, but no less beautiful. There you will find many historic homes, now turned into museums, numerous artist studios, antique shops, and restaurants. An interesting place to stop by is the Spanish Military Hospital Museum, which shows hospital practices from the late 1700s (admission is $10 for adults and $5 for children). 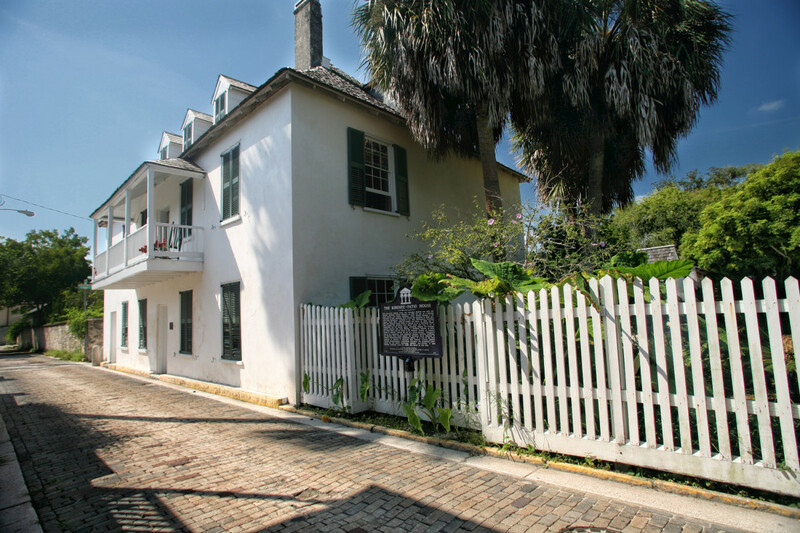 The budget-conscious tourists can pay a visit to the Father Miguel O'Reilly House Museum, which offers a free entrance, or just walk down the street, read the historic home plaques and learn about their past. 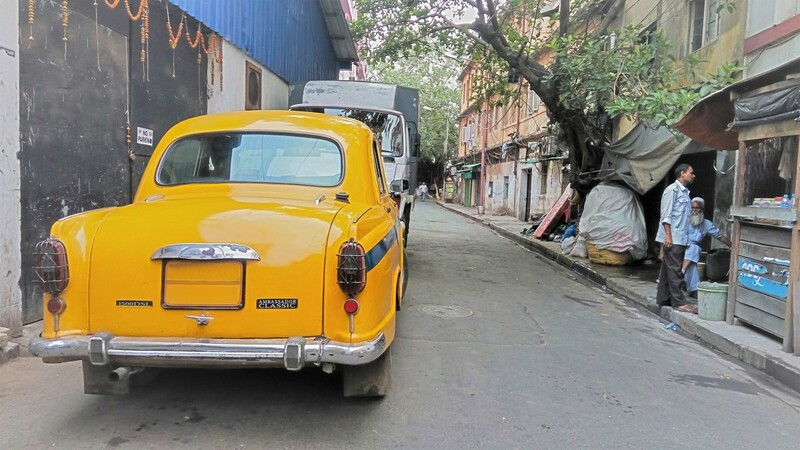 Don’t overlook the side streets of the old city, as they have something to offer too. They are filled with charming buildings and restaurants tucked into quiet corners. The Bridge of Lions is a drawbridge connecting downtown St. Augustine to Anastasia Island. It was built by the bridge expert for the Florida East Coast Railway, and it was designed not only for traffic but also as a work of art. The bridge gets its name from the two marble lion statues at its west end. They are copies of the famous Medici Lions – a pair of sculptures that once decorated the Villa Medici in Rome, Italy. 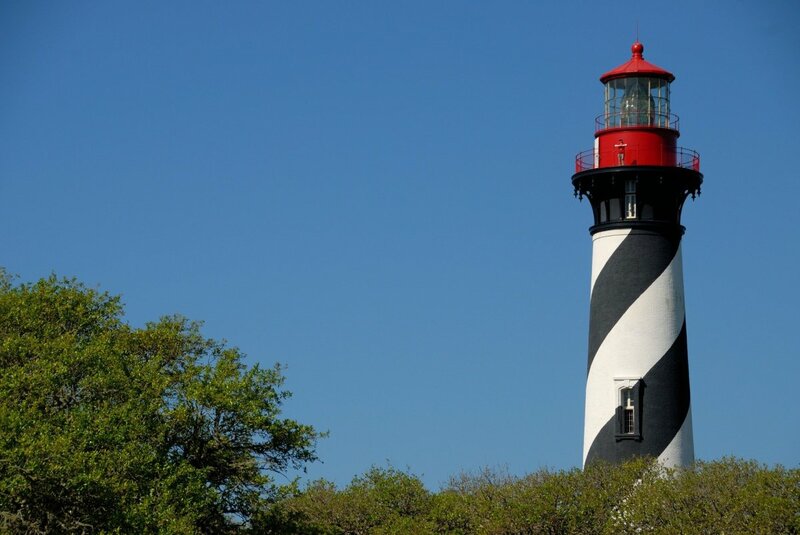 located on Anastasia Island, the St. Augustine Lighthouse is an active lighthouse for the United States Coastguard. It was built in 1874, and unlike many other lighthouses, this one still has its original lens, which was hand-blown in Paris specifically for it. 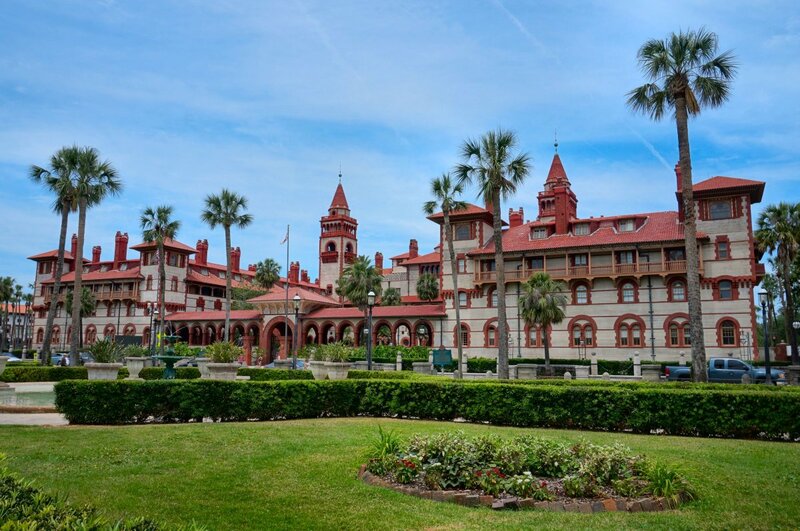 You can tour the keepers' house and then climb the 14-story tower for a 360-degree view of St. Augustine and the ocean. The general admission also includes several guided tours and exhibits related to shipbuilding and maritime research. Hours: 9:00 AM – 6:00 PM; 9:00 AM – 7:00 PM during holidays and summer months. St. Augustine Lighthouse with its black and white spiral-striped tower. The St. Augustine Distillery is housed in an old ice-manufacturing plant that used to produce ice for the local fishing industry. 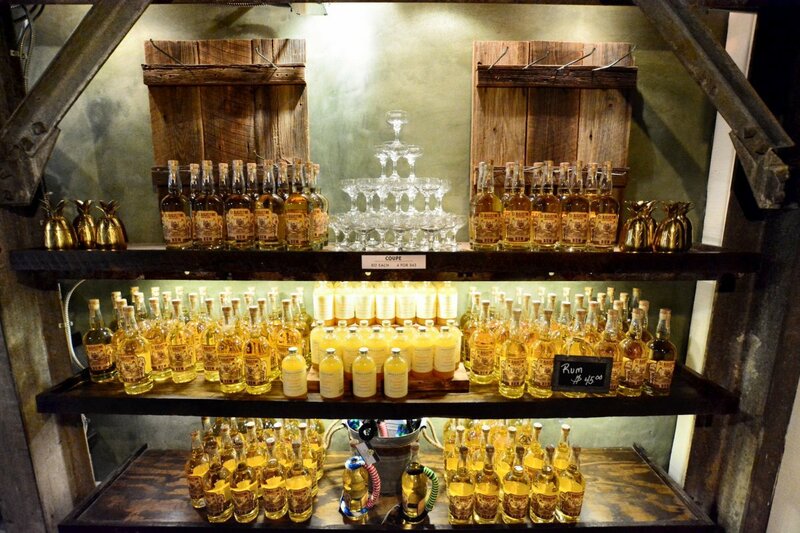 It is a popular tourist attraction that offers free guided tours of their facilities as well as a free tasting of their farm-to-bottle spirits and signature mixed drinks. There is even lemonade available for the kids. You will also have the chance to learn about the history of liquor and prohibition, and the history of the ice plant. 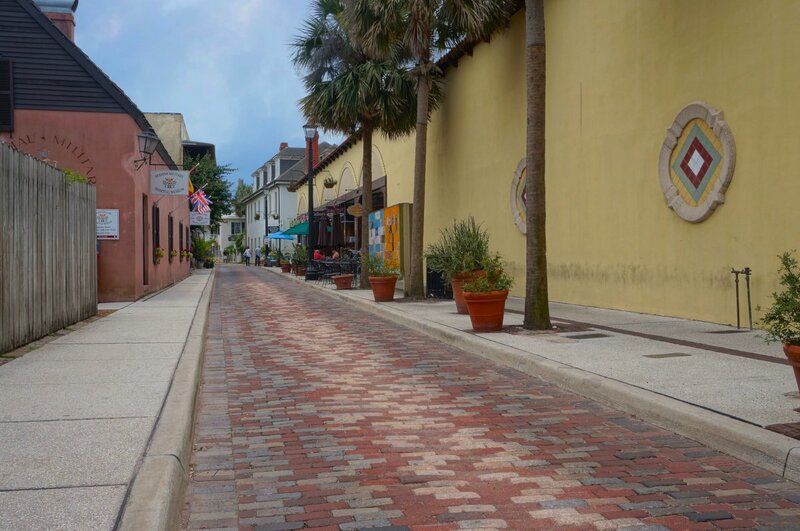 If you happen to be in St. Augustine on the second or fourth Saturday of the month, you can take a free guided tour of the city with the City Walks tour agency. Their free walking tours include: a Plaza Stroll, which will take you around the main historic sites; a Pet Walk, which is the pet-friendly version of the Plaza Stroll; and a Black Heritage and Civil Rights Tour. You need to book your spot in advance, though, because groups are limited to 25 people. Visit their website for more information. Parking is extremely hard to come by in the historic district. The best place to park is the Historic Downtown Parking Facility, which is right next to the Visitors Center at 10 W. Castillo Drive. The garage is close to everything and the rate is $15 per day. In case you arrive in the city two-three hours before 5:00 PM, it is best to park at the Castillo de San Marcos lot. The rate is $2.50/h with a four-hour limit, and it is free after 5:00 PM. 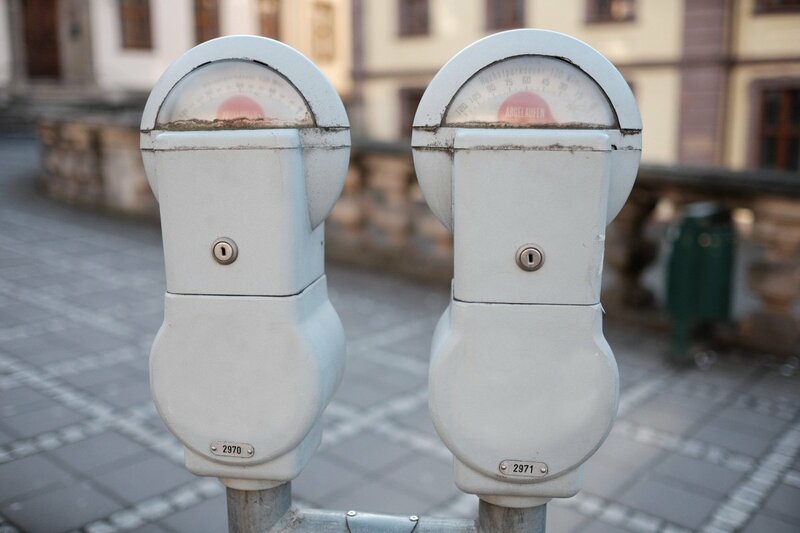 All city-owned pay stations and meters are marked by the city crest and the rate is $2.50/h. The enforcement hours vary by location, but in most cases, the parking rates apply from 8:00 AM to 5:00 PM. On Sundays, holidays, and after 5:00 PM parking is free. The parking limits also vary; there is three-hour limit for street parking and a four-hour limit for lots. 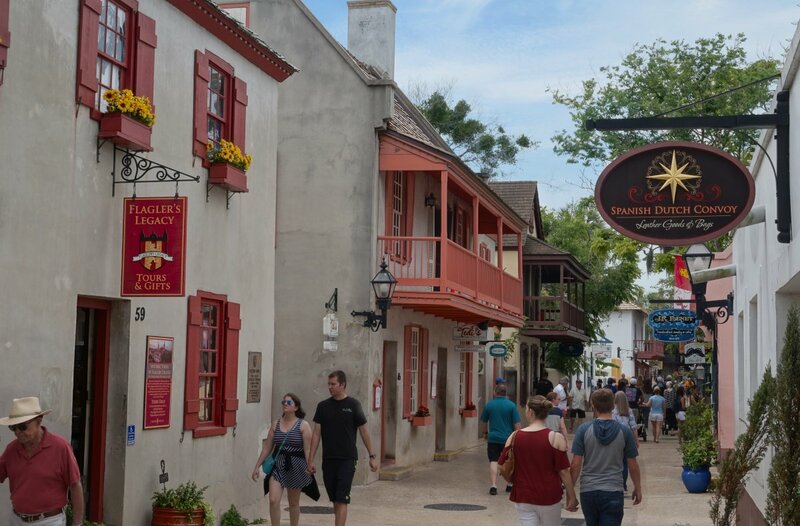 For its size, St. Augustine has a lot of good restaurants and places to eat. When I travel, I usually research local restaurants and food establishments beforehand and try to find places that use fresh, locally sourced ingredients. Here are my favorites. The Kookaburra is a tiny espresso bar and pie shop. They serve Aussie breakfast pies ($5.50), pastries, and unique selection of coffee drinks. 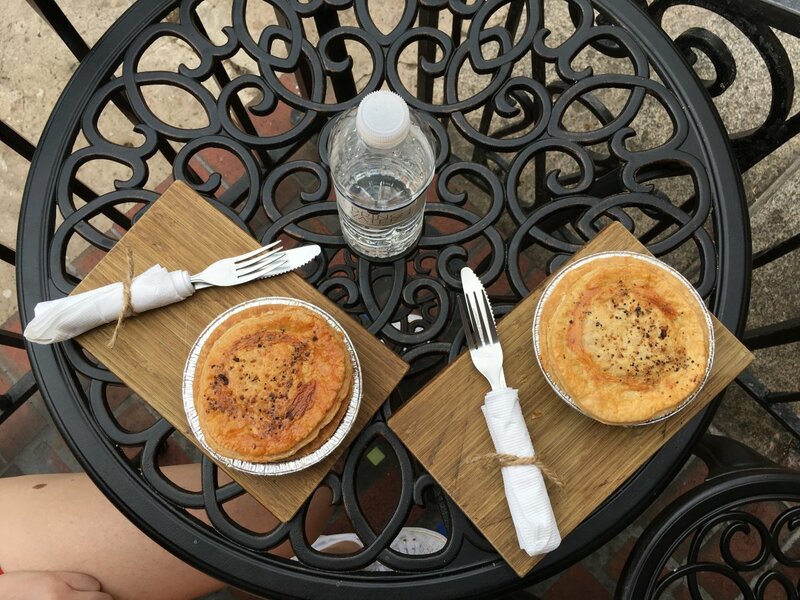 Their pies are made fresh every morning, and for their drinks, they use locally roasted Bold Bean coffee beans from Jacksonville. The pies are filling and generous in size. The sitting area is very small – several stools and two patio tables – but right across the street there is a shaded park with benches, so you can take your breakfast there. If you like healthy food, casual atmosphere, and outstanding customer service, you should go grab a lunch at the Crave food truck. 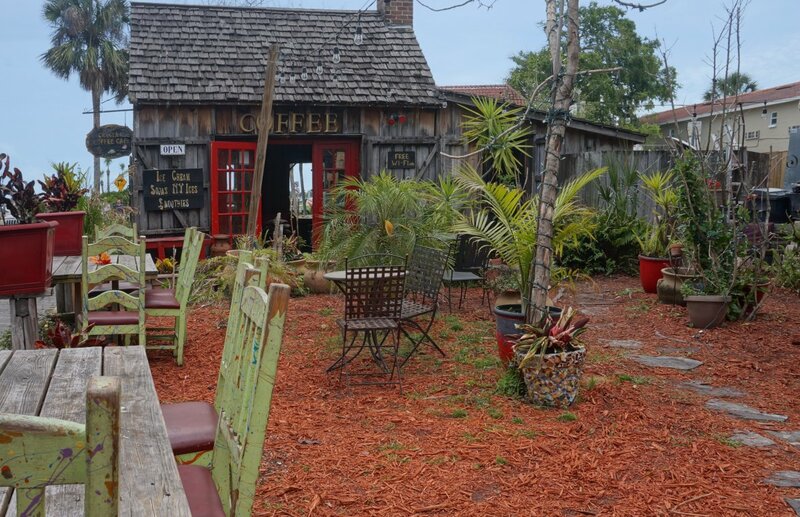 It is a bit of a hidden gem located close to the St. Augustine Distillery. Crave offers a variety of colorful wraps, salads, bowls and smoothies that can also be customized to suit any taste. Everything is made using local and very fresh ingredients. It has a covered sitting area with a nice view of the river. Opening hours: Mon – Sat from 11:00 AM - 3:30 PM. Closed on Sun. Catch 27 is a good spot for both lunch and dinner. They buy their seafood and fish right off the Riberia Street docks and serve it within 24 hours. Catch 27 sources most of their ingredients from local farms and the menu changes according to the season. 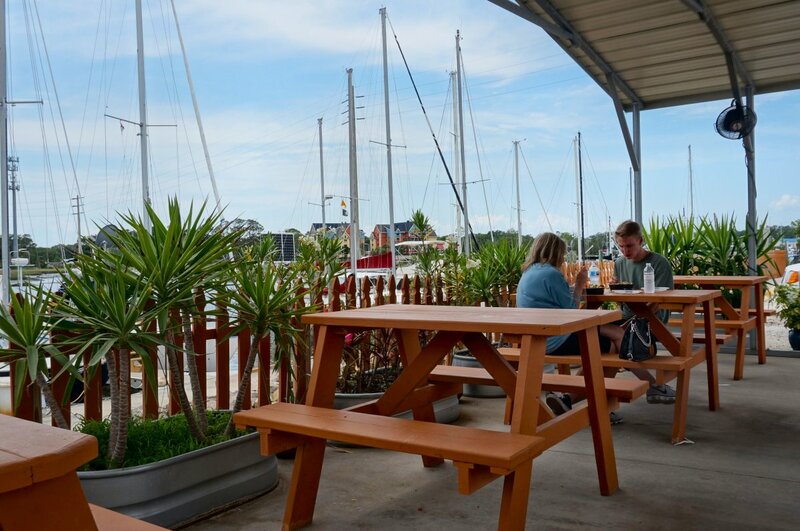 If you decide to go there for lunch, try their fish tacos and the Minorcan chowder, which is St. Augustine’s signature dish. It is a good idea to make reservations for dinner because the place gets busy. For dinner, I would recommend Harry's, which is located across from the Bridge of Lions and the bay. 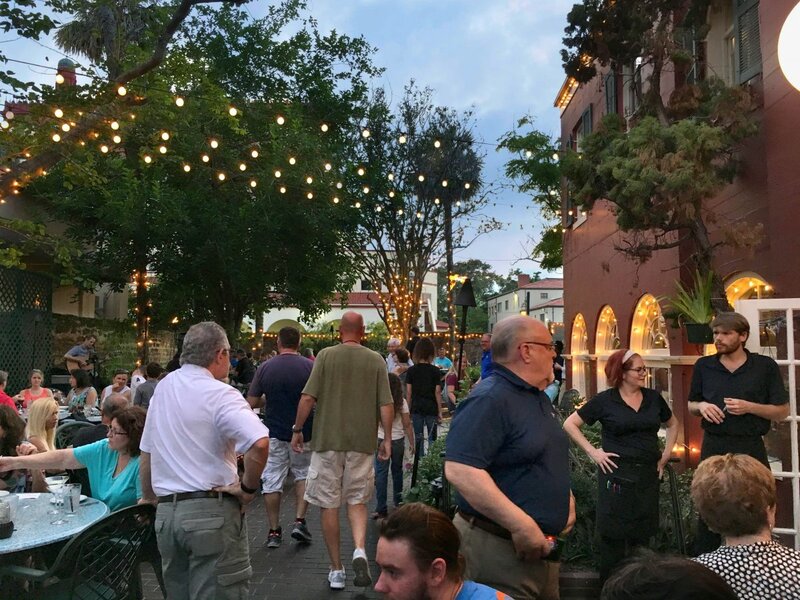 The restaurant is housed in a beautiful colonial home and has a very charming courtyard, tucked beneath large oaks, decorated with string lights. Harry’s serves Louisiana-style food that is super tasty and reasonably priced. Consider trying the Shrimp-N-Grits and the Red Fish Alexandria. The place is probably one of the busiest restaurants in the old city, so be prepared for a long wait. There is between 1- and 1.5-hour wait time to be seated and 40 min to be served, but the food is worth the wait. 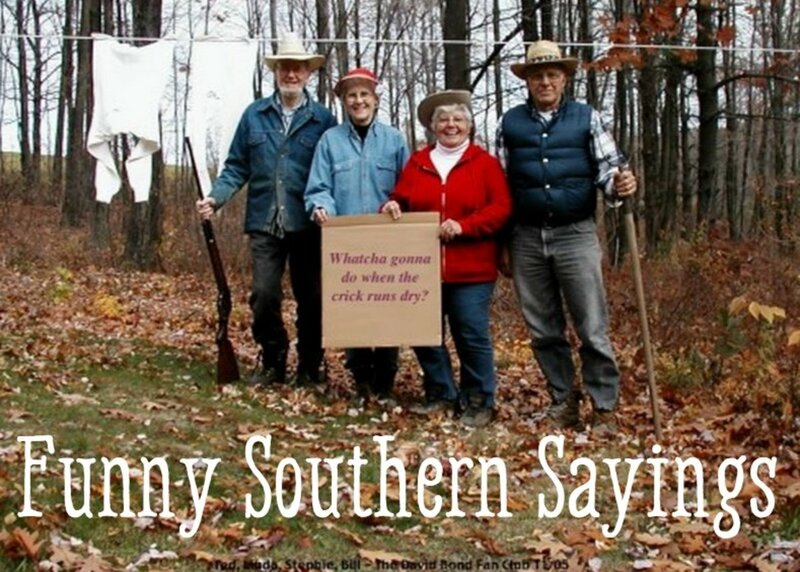 They do not take reservations; it’s on a “first come, first serve” basis. This is really a very comprehensive guide to St. Augustine. You reminded me of our time there with my friends. We had so much fun walking around the city. The light house looks so great! I haven't seen a light house with such colors. Good thing that it's still in good working condition. I would love to visit this place since most of the time I'm only traveling in Miami. Thanks for sharing!